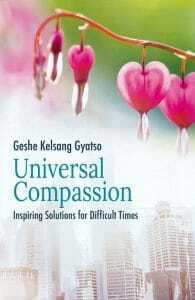 Venerable Geshe Kelsang Gyatso Rinpoche, founder of the New Kadampa Tradition, has designed in-depth study programs to compliment the General Program (drop-in classes). 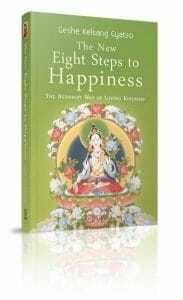 These in-depth study programs consist of the systematic study and practice of Kadampa Buddhism and are especially suited to people of this modern world. Read a transcript of a talk given by Venerable Geshe Kelsang Gyatso Rinpoche on the benefits of the Foundation Program & Teacher Training Program. The Evening Foundation Program is designed for those who wish to deepen their understanding and experience of Kadampa Buddhism through a systematic study of six texts by Venerable Geshe Kelsang Gyatso Rinpoche. Joining a systematic program of Buddhist study brings great benefits: developing a good heart, improving wisdom, and enhancing cherishing of others all come from going deeper into study and meditation practice. Read more about the texts studied and benefits here. *Enrollment and regular attendance are required; see here for drop-in classes. Starting study at the beginning of a book or section of a book is advised. Email education@meditateinseattle.org for more information. Like Evening Foundation Program, the Daytime Foundation Program is designed to provide an opportunity for in-depth, systematic study of Geshe Kelsang Gyatso’s books with a smaller time commitment of one session per week during the day. *Please see the description of Foundation Program above. Email education@meditateinseattle.org for more information. 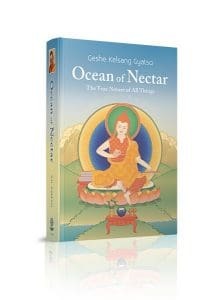 The Teacher Training Program is designed for those who want to train as a qualified Kadampa Teacher. In addition to completing the study of fourteen texts of Sutra and Tantra, including the six texts studied on the Foundation Program, students are required to observe certain commitments with regard to behavior and way of life, and to complete a number of meditation retreats each year. Read more about the texts studied and benefits here. *Teacher Training Program is not a drop-in program and enrollment is required. 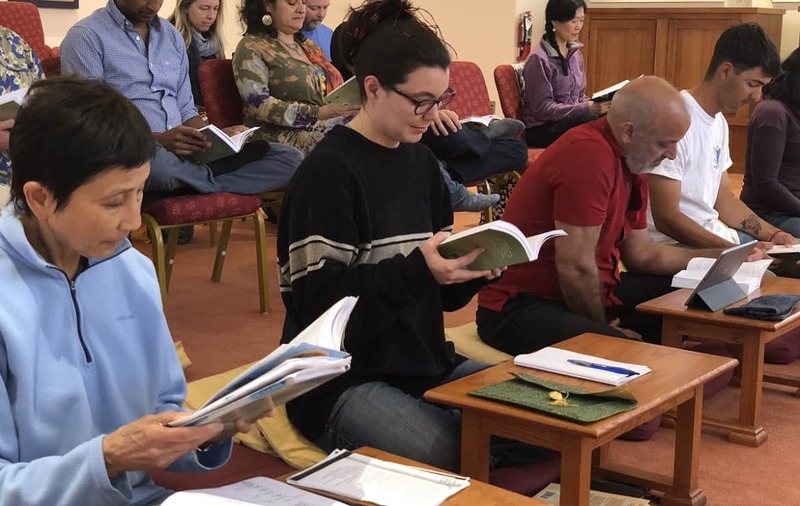 Students must have received Highest Yoga Tantra empowerments within the New Kadampa Tradition for studying a number of the books on the program. Email education@meditateinseattle.org for more information.